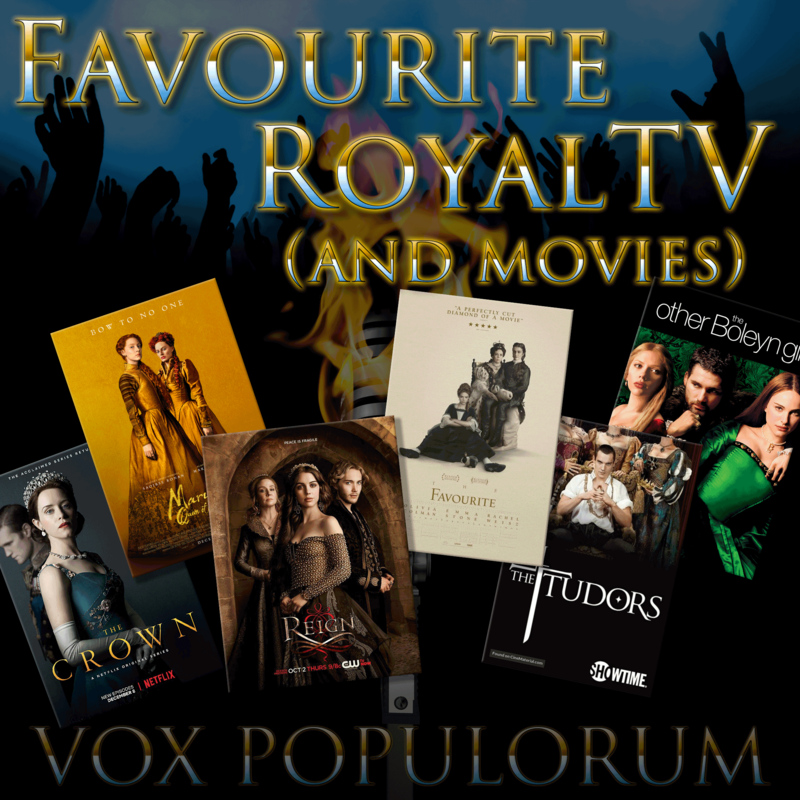 In an interesting and rare moment, two period dramas about European royalty, The Favourite and Mary Queen of Scots, are at the top of the US box office right now. Well, maybe not the top… they’re #12 and #14, but that’s still pretty damn good for historical fiction. They’re never going to be blockbusters. And yet, there’s been historical fiction in the theater for just about as long as there have been movies. Furthermore, it’s a constant presence on TV, most recently with shows like The Tudors, The Crown and Reign. But if they’re never the highest rated or most successful shows, why do people keep watching them? On this week’s show, Hannah, Katya and Mav are joined by Zoë Eckman to not only analyze the popularity of period royalty films and TV shows, but to deconstruct them and try to figure out what we have to learn from them. Why are Americans fascinated with royalty… even though we don’t actually have any?